There's something incredibly comforting about the taste of cinnamon. It's like opening presents, eating pumpkin pie and sniffing potpourri, all rolled into one. 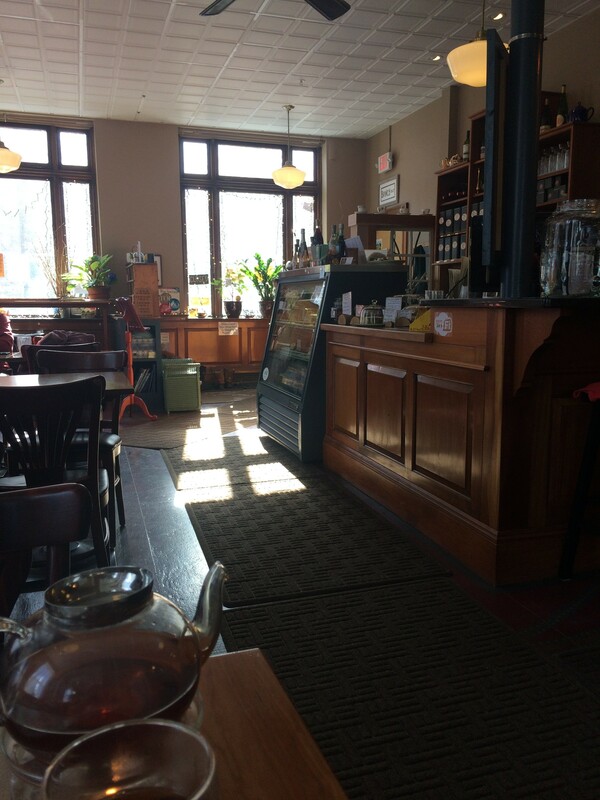 That's why, even though I love all kinds of elegant loose-leaf teas, whenever I visit the North Branch Café in Montpelier I get a pot of decaffeinated cinnamon spice tea. Whether I'm working on deadline or writing poetry, it's always a good choice. A handful of places in the capital city allow visitors to bust out laptops and get down to business, and each one has its own vibe. Capitol Grounds is fast paced and busy, and internet access is doled out in 90-minute chunks, which, theoretically, prevents visitors from overstaying. La Brioche has inexpensive tea and pastries and lots of tables. Both are on my regular rotation. But when I need to hunker down for a while, I head to North Branch. It's cozy — but with high ceilings that make it feel spacious — and offers lots of beverages and light snacks. Unlike at some cafés, the food at NBC seems like a complement to the tea rather than a meal itself. The house specialty is cheese and meat plates, with various condiments and accoutrements. 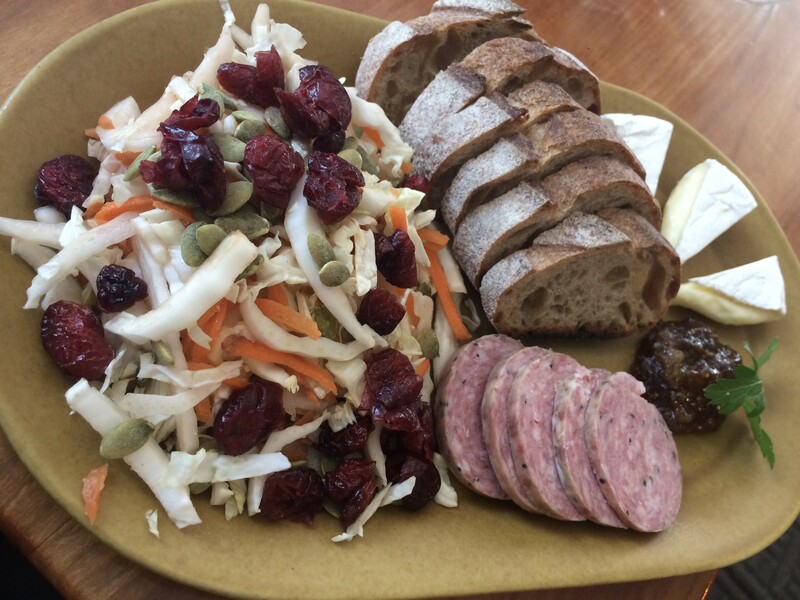 There's also a soup of the day and a seasonal green salad — in winter that might be cabbage with carrot and dried cranberries. The snacks are pricey, but they feature high-quality local ingredients. For the sweet-toothed among us, NBC has plenty of pastries, too: cookies, cupcakes, cheesecake and macaroons. Vegan and gluten-free options abound. For the record, the raspberry thumbprint cookie, the herbed goat cheese, and the summer sausage all taste good with the cinnamon tea.